In the heart of southern Snowdonia. 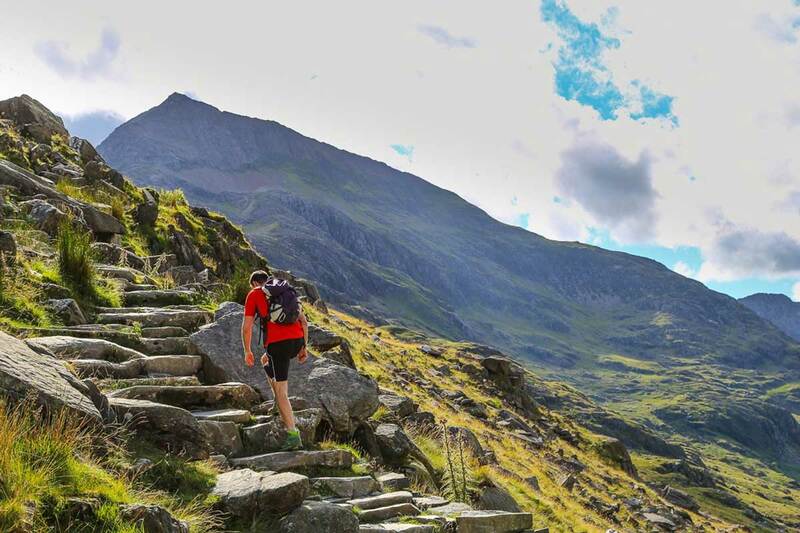 There’s walking to suit everyone in the area, from climbing mountains such as Cader Idris to more leisurly strolls such as the Mawddach Trail. There are coastal walks and trails that take in hidden waterfalls. The choice is yours and with a full range of walking guides and books available in the cottages, you’ll be sure to find the one for you.